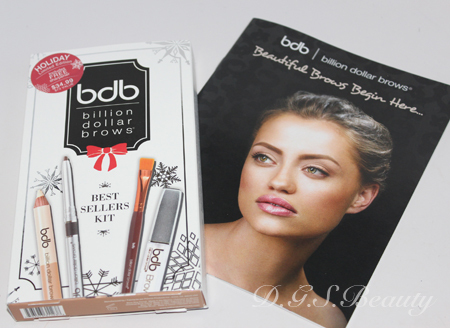 Billion Dollar Brows is the only cosmetic company currently out there purely focused on eyebrow health and beauty. 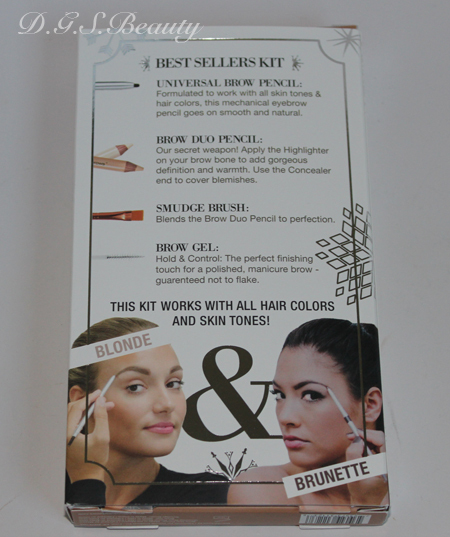 So it seems only fitting to get their Best Sellers Kit ($34.99) to give you some good looking brows. In this kit, you will receive a Universal Brow Pencil, Brow Gel Clear, Brow Duo Highlighter, Smudge Brush, and a Pencil Sharpener. 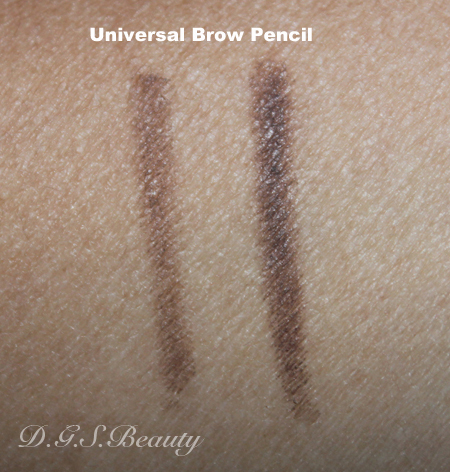 Billion Dollar Brows Universal Brow Pencil – a mechanical, self-sharpening pencil which goes on smooth and natural for all hair colors and skin tones. The pencil is a medium taupe brown shade. Depending on the pressure you put, you could achieve light to dark brown brows. Billion Dollar Brows Brow Duo Highlighter – an amazing and unique two in one highlighter and concealer that will give you picture perfect brows. 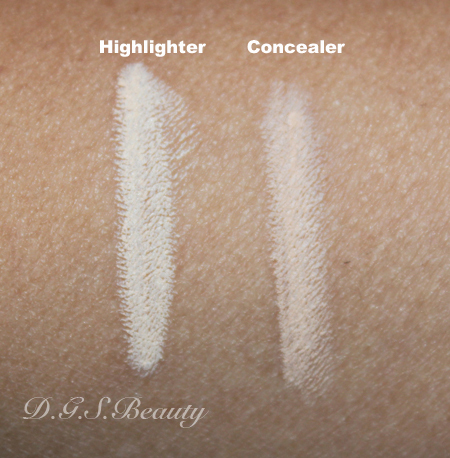 Brow Duo Highlighter allows you to highlight your brow bone to add gorgeous definition and warmth. Works with any skin tone. Plus, for those on-the-go touchups, a handy universal concealer to the opposite end of the pencil. I have been looking for the right highlighter and concealer product that I could use for my brows and this was on point! Billion Dollar Brows Brow Gel Clear – an effective formula that will lock in your look, giving your eyebrows a long-lasting, radiant glow while keeping them perfectly in place all day. I love that even without makeup, I could just apply these so my naked brows so they won’t move too much. Billion Dollar Brows Smudge Brush – a flat, synthetic brush is the ideal mate for applying creamy cosmetics. I had no problems using this brush to smooth in the highlighter. I am excited to add this brush to my collection. Billion Dollar Brows Pencil Sharpener – perfect for your Duo Highlighter, renewing the product of the pencil. You can never go wrong with a pencil sharpener on hand. I have always had a love/hate relationship with my eyebrows especially now that I have yet to find a new eyebrow threader since moving. 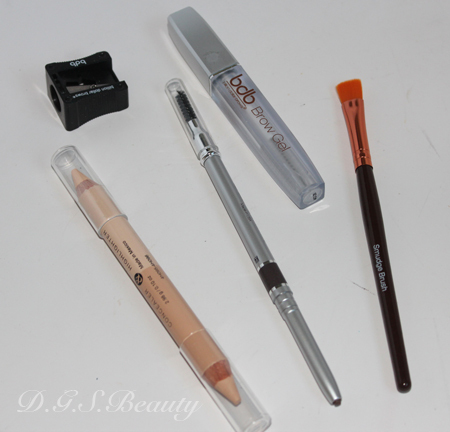 Also, I rarely used an eyebrow pencil in the past, but with this kit it made my experience very pleasant. I look forward to giving my eyebrows the TLC they desperately deserve. shapewear, leggings, and tights, shop MemoiStore today..